With an office in Cochin, we have the best range of different plans and activities for groups in Kerala seeking to explore, enjoy and experience this richest and most relaxing of all India's states. Kerala has something for everyone - a long coast, beaches, mountains, rivers, backwaters and canals all making it a top destination of India. There are ample opportunities for adventure sports, activities like trekking, water sports and kayaking, to name a few. 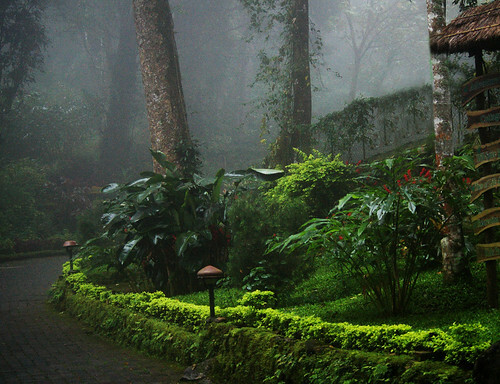 People flock to Kerala for its beauty, amazing hospitality industry and often for the beauty of its torrential rains! We call Kerala home and have been arranging adventure activities & holiday packages for more than a decade. We also organise parties and events all over the state. In our experience, groups like to take in a bit of everything while in Kerala and this is where the GoBananas team can help. We do group bookings for activities, accommodation, restaurants and arrange transport. Cities like Kochi are catching up to the big metros with activities like paintball, indoor climbing and go karting getting popular. When it comes to trendy things to do in Kerala during the night, we recommend a boat party in the waters of Cochin. 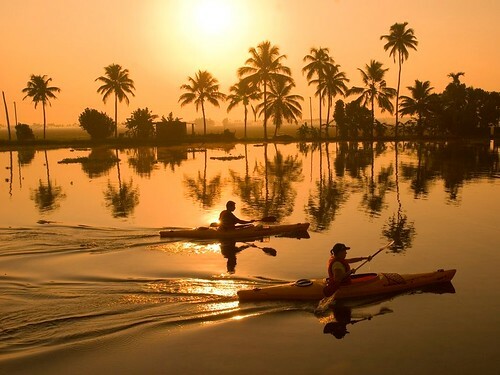 The backwaters of Kerala need special mention as they have become iconic to the ‘God’s own country’ slogan of Kerala. Truly, the most beautiful parts of Kerala! A houseboat stay here is on top of most honeymoon lists in the country. However, for people who crave for activities nothing like kayaking in Kumarakom to have an up-close look into village life! Some of the top resorts of Kerala providing Ayurvedic treatments can be found here. From wildlife safaris, to elephant camps, tree house stay to surfing on a beach, there’s much to do. Check out the Kovalam Surf Club and their surfing and social causes for the children of Kovalam. We arrange day and night activities to keep your group amused and entertained throughout your stay. In fact, we take away all the stress of planning it all and also arrange transport between places and activities. Despite being a sliver of tropical land on the West Coast of India, Kerala has cool Munnar and Wayanad high up in the mountains. 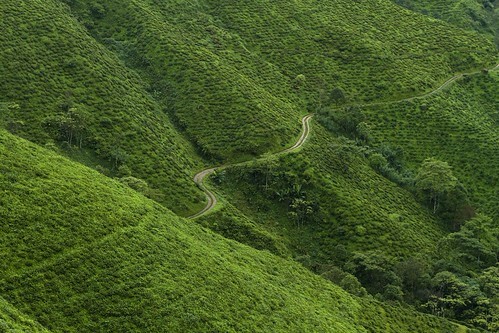 Both hill stations with rolling tea and coffee gardens, spectacular views and ideal for activities like paragliding, elephant rides, tea estate visits and more. 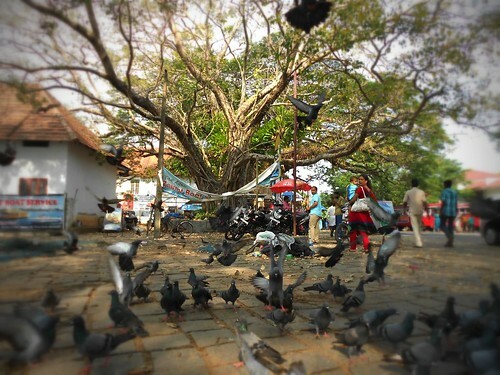 Check out this comprehensive guide to Kerala for further details. Kerala is easily one of the top tourist places in India and is a state! However, the state of Kerala has a laid-back vibe and yet remains coloured in broad hues of tradition, art and culture giving it a certain mystery that allures! The tropical climate, coasts, canals, mountains and rivers are getting more and more groups into visiting the state for day and night activities!